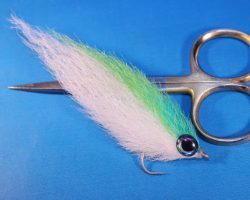 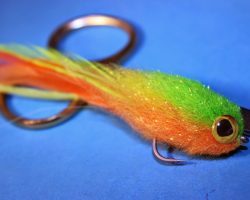 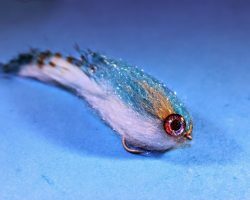 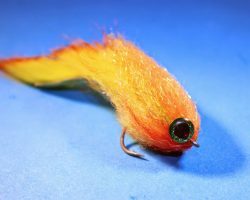 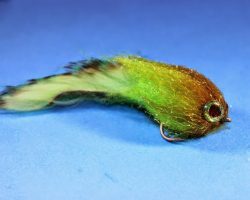 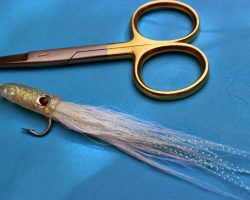 If you want to tie flies like a Pro then this is the material for you ! 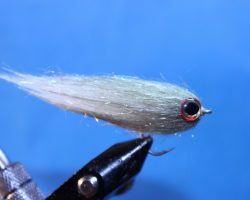 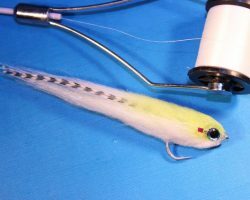 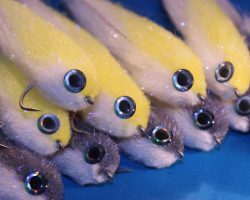 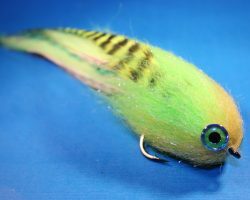 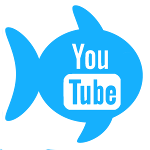 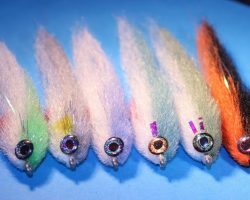 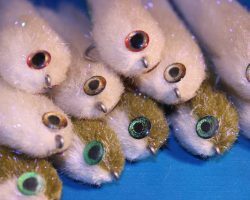 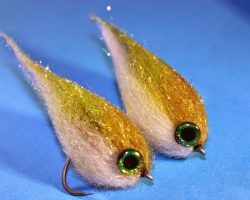 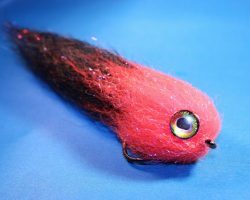 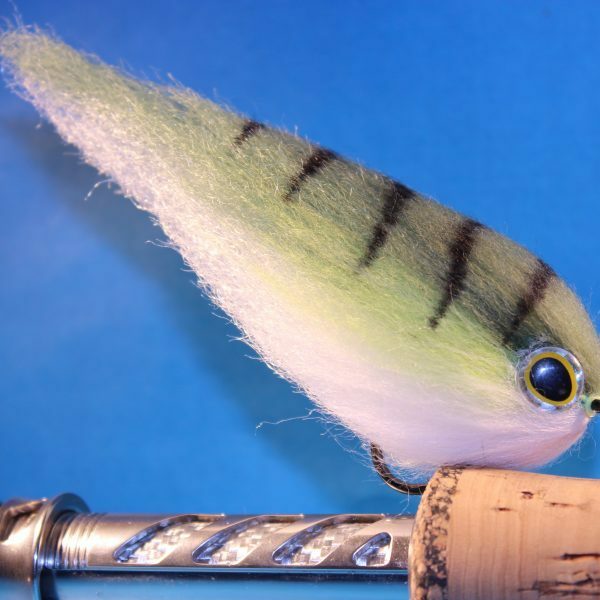 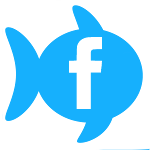 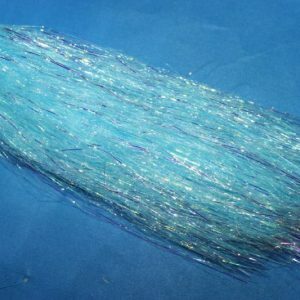 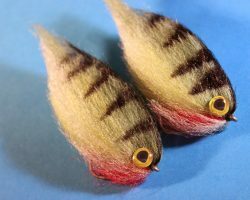 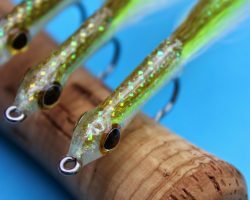 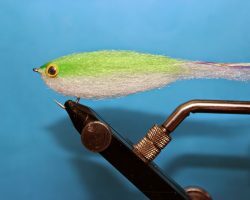 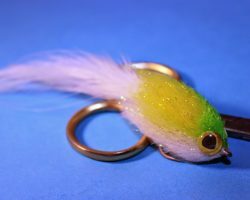 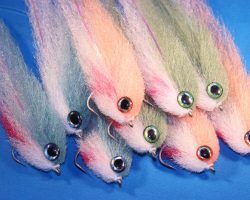 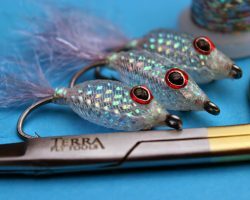 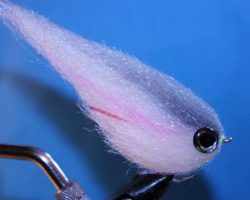 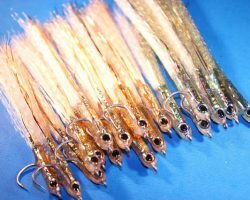 Create beautiful realistic Baitfish for Pike , Perch, Zander, Bass, Pollock and a multitude of other species ! 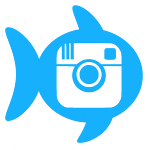 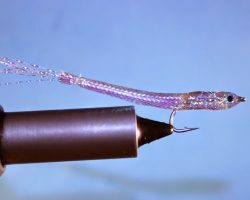 So easy to use it’s almost cheating ! 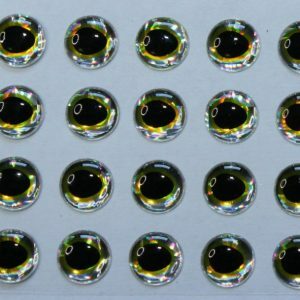 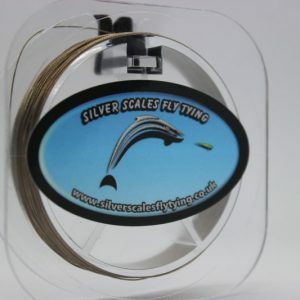 In all seriousness this is one of my own favourite materials, you can sculpt and blend this material to create the exact effect you want in your flies. 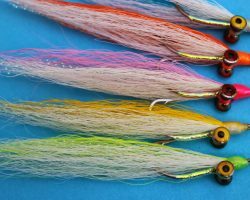 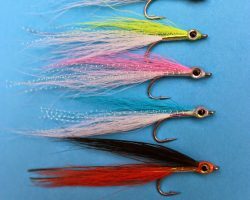 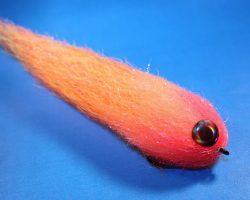 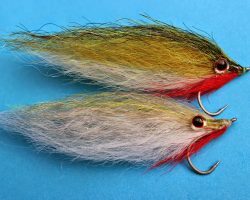 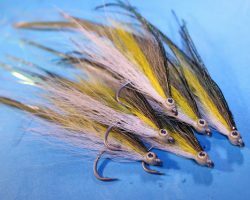 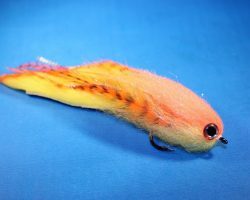 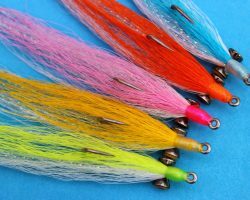 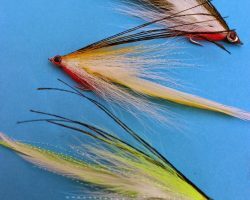 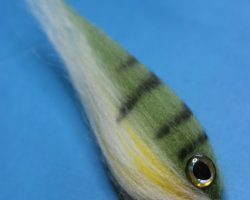 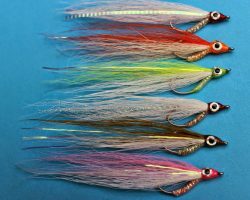 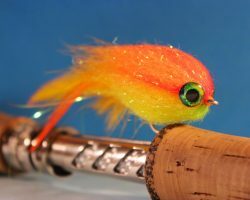 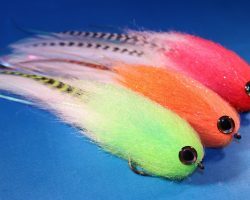 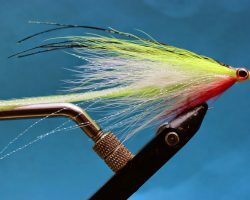 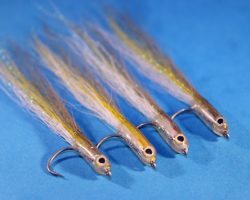 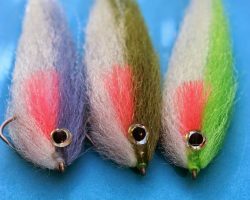 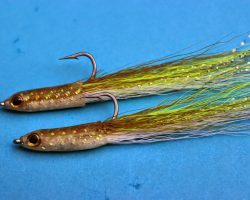 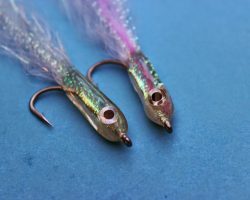 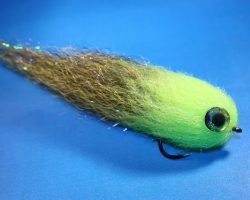 Often you need to transition your colour schemes to try and create realism in the fly and this dubbing allows you to do that simply and easily. 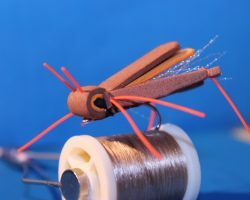 It is super versatile and can be tied in a multitude of ways, blended with other materials, trimmed, sculpted, takes marker pens, with flash or without it’s up to you and your imagination. 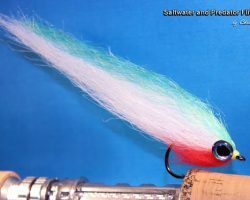 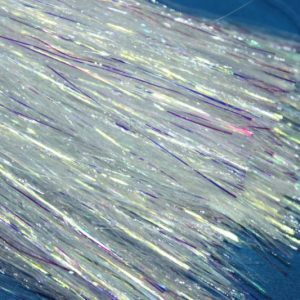 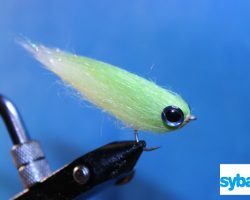 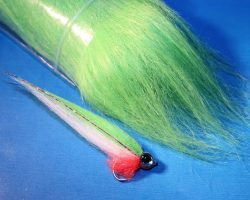 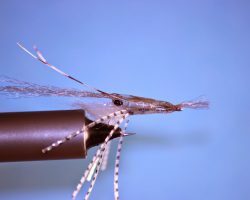 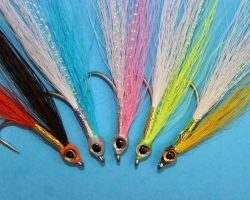 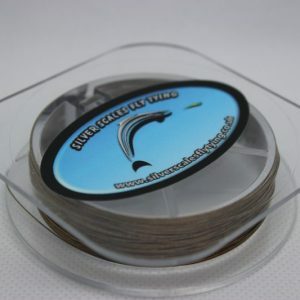 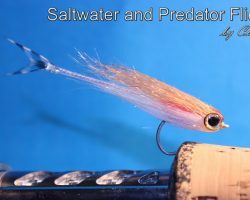 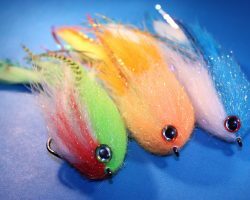 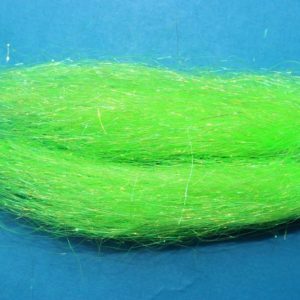 Super fine, ultra soft can be tied long or short and still moves nicely in the water whatever the length. 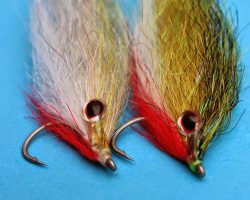 As a Professional fly tier I demand the best and I have sourced an excellent quality material here. 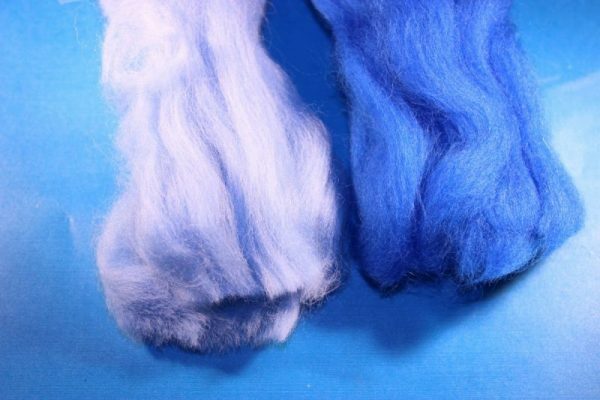 I am stocking this in a large range of brilliant colours and it is packed in generous hanks so you can trim it to just the right length for your needs. 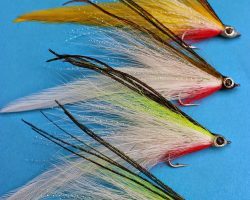 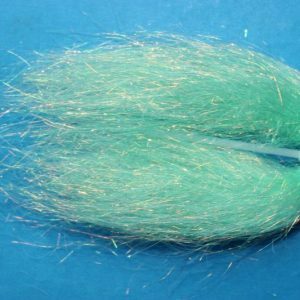 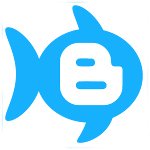 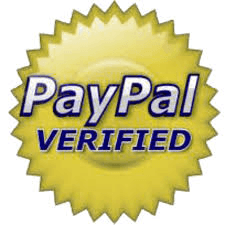 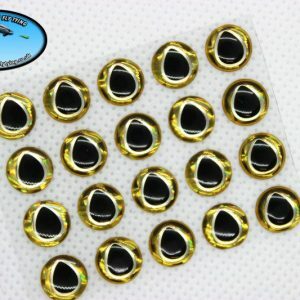 You will get numerous flies from one pack and is therefore excellent value for money ! 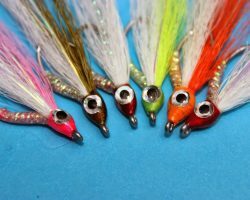 I can only echo what Lee has said about this product and the instructional videos. 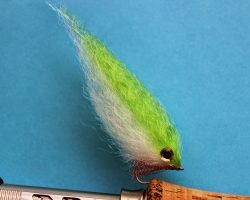 For me and my style of tying, less is more.